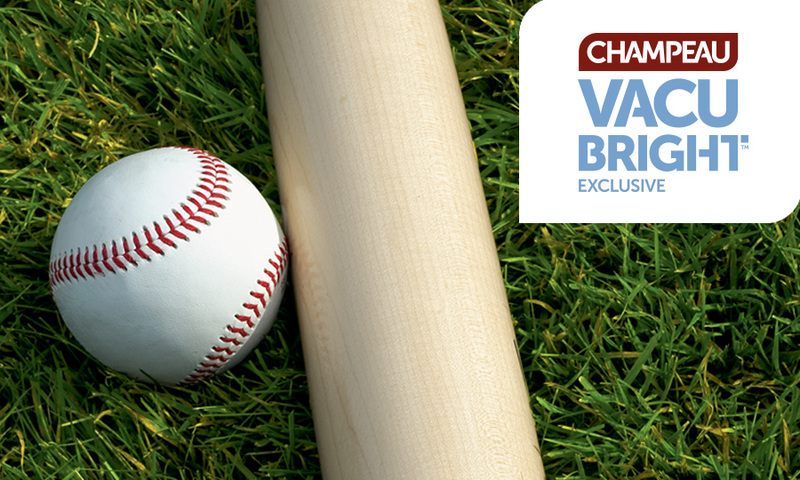 For over a decade, Champeau has been supplying quality hard maple and yellow birch billets to baseball bat makers. 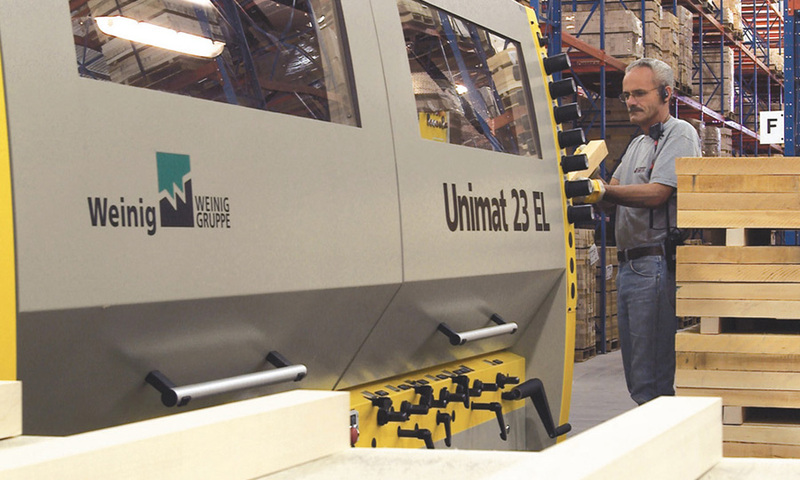 From timber selection to milling, we’ve worked tirelessly throughout the years to better steamline our operations. All of these improvements have contributed to the creation of our exclusive VacuBright™ process. Length : 940 mm/37 in. Other sizes and grades are available upon request. Hard maple and yellow birch of the highest quality. 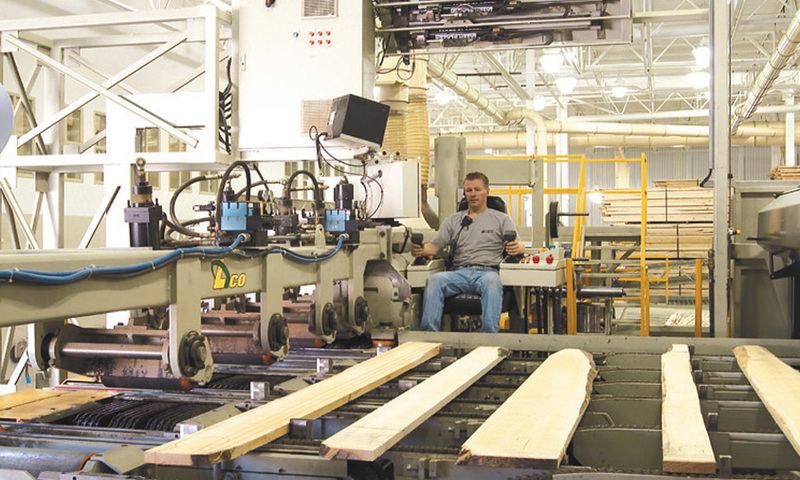 North American hard maple is renowned world-wide for its remarkable properties. Our mill’s proximity to forests reduces the time between harvest and processing, thereby preserving the quality of the fiber. Pre-drying in a controlled environment. 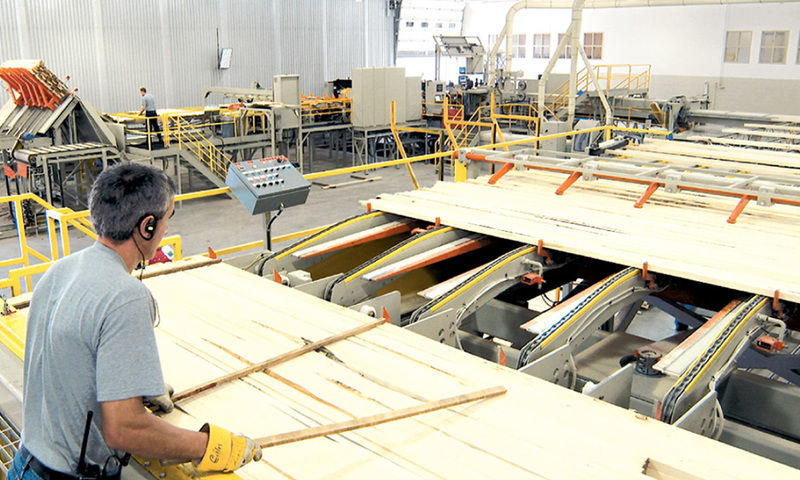 Protects and preserves freshly cut lumber, reducing damage caused by prolonged exposure to sunlight and other elements. Vacuum drying. This unique process reduces oxidation, preserves the natural color of the wood fiber and delivers an impressive whiteness while providing unequalled straightness and stability. Classification according to Champeau’s quality standards. 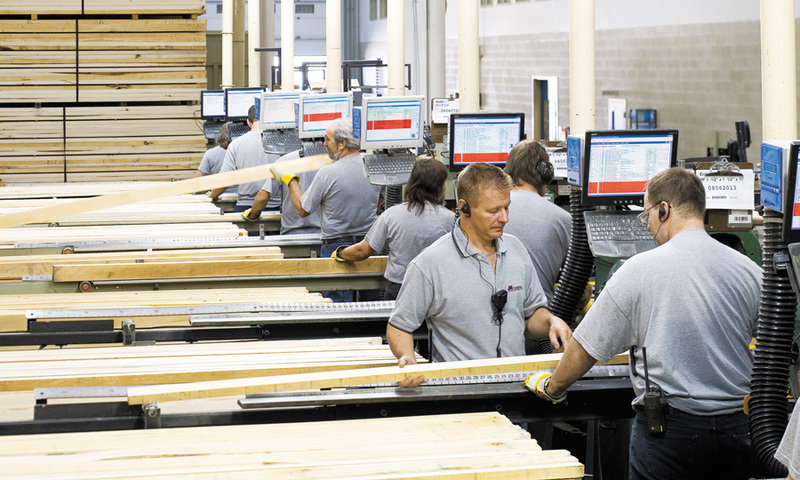 Specially adapted to the baseball bat industry, our quality classification was developed specifically to meet the technical and economic needs of the market. The quality of the squares and milling were absolutely first class! Thank you so much! Thank you for providing us with an excellent product to make our product the best ! I’d like to thank everyone at Champeau for your excellent products and service. The quality of the hard maple lumber you provide my business is the best I’ve ever seen. It’s always a pleasure working with you friendly employees. They make sure my orders are correct and delivered in a timely manner. Again, thank you for making my job easier. 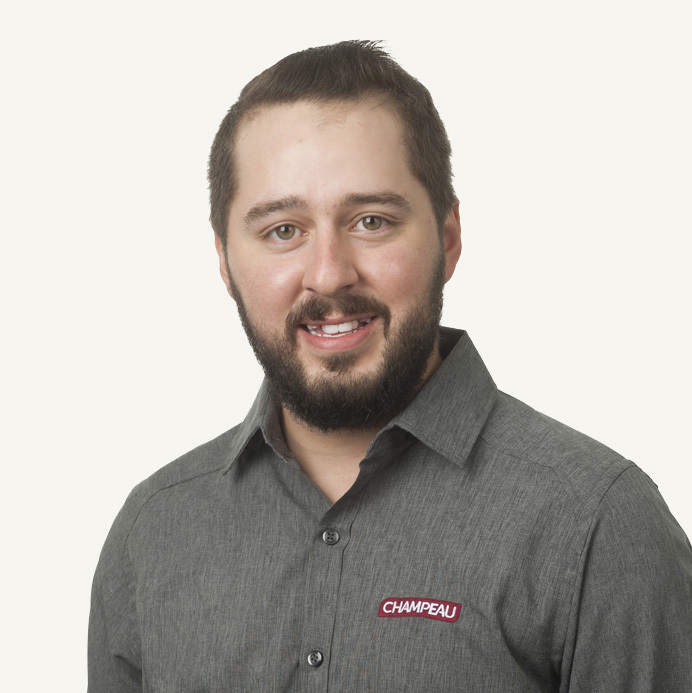 It is easy for me to recommend Champeau to any business who is wanting a true working partner. We all want that in life or business – one who is going to commit to try understand their business, processes, and any special requirements then deliver quality. This is only tested when you enter into a relationship with trust and commitment on both sides. I have started this working relationship with Champeau and am completely confident that it is a part of my growing success and one I am happy to recommend to anyone looking for the same. Their mission statement is spot on! I have been dealing with Champeau for over 20 years and greatly appreciate the excellent quality of the product & service they provide.